Many companies advertising Off Duty Officers will send you under-qualified personnel such as reserve or retired police officers, and sometimes rookie officers with no on-the-job experience. Few of them utilize active duty seasoned law enforcement officers. 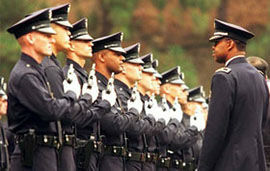 Tier 1’s staffing comes directly from the seniors ranks of the largest police agencies in Los Angeles County. Don’t compromise and settle for substandard services, your safety and security means everything to us. Go with the best… Go with Tier 1. 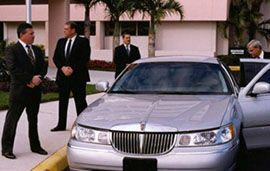 Tier 1 provides the ultimate in Executive Protection Services. Its management has over 30 years of experience in Law Enforcement and Military Special Operations deployments. Tier 1 has worked numerous Hollywood superstar events and special occasions, as well as provided executive protection to several members of the Forbes Billionaire list.